We are one of the renowned PVC Films manufacturers from India Continent. 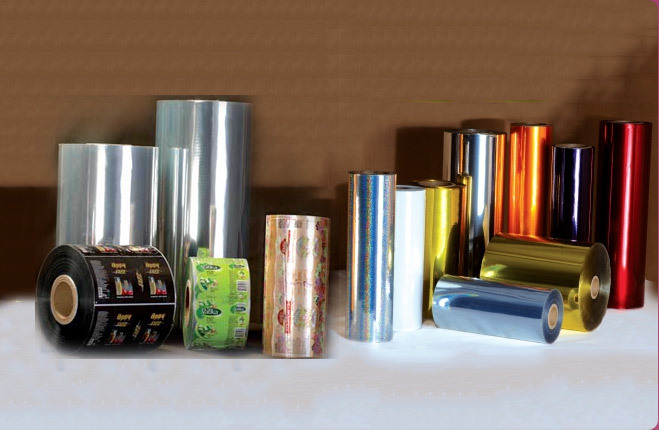 With our modernized manufacturing activity we offer Cast PVC Shrink Films or varied shrink sleeve~label applications viz.,full-body sleeves, shrink labels & sleeves and tamper-evident bands for wraparound, pressure-sensitive, and roll-on shrink-on labels; and for shrink-wrap multi-packs packaging. 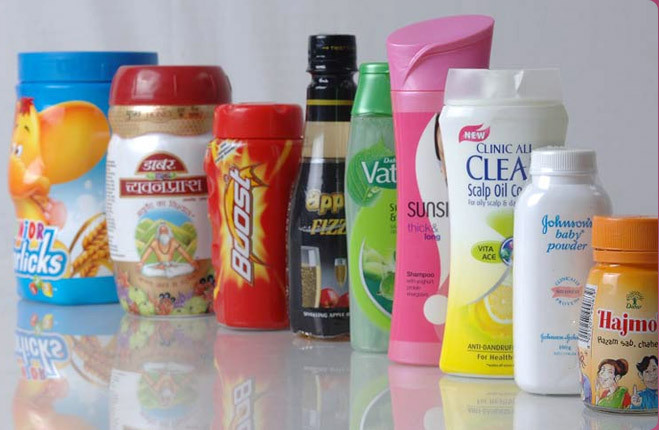 We identify that novel packaging helps to sell products. 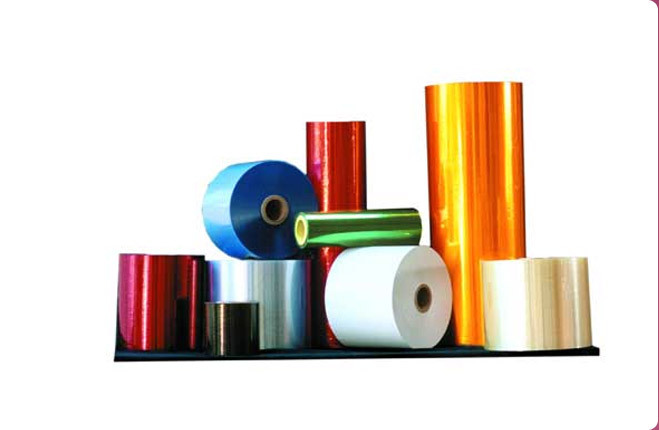 To meet this need, we manufacture & introduce shrink-label films. The usage of this fast-growing technology (shrink label films) is ideal for launching new or redesigned products by end-user. Cast PVC Shrink Film (Shrink-label films) covers the entire body of product allowing printing of more information and intricate designs. 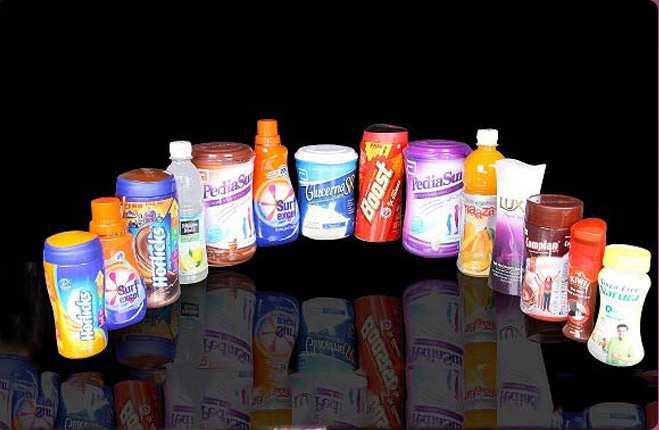 Full-body shrink labels can display the product inside and allow to create easy opening, tamper-evident seals. 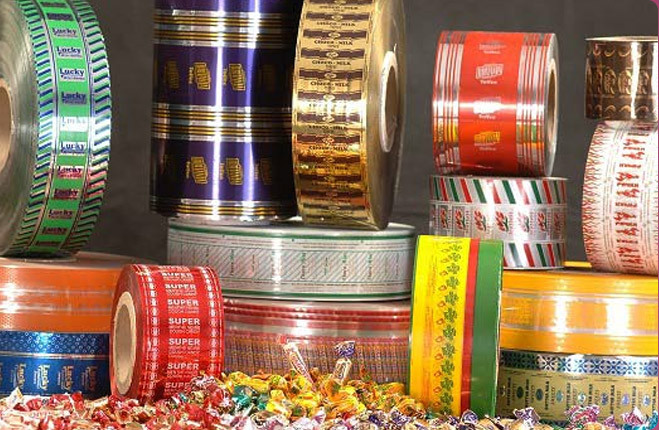 With Manish worldwide sourcing, you can at all times get the shrink film supply. 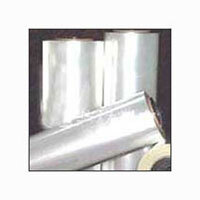 Manish films are manufactured in a controlled environment to the strictest manufacture standards. Available Thicknesses : 35, 40 - 50 Micron & above. For full-body sleeves, shrink sleeves and tamper-evident bands. 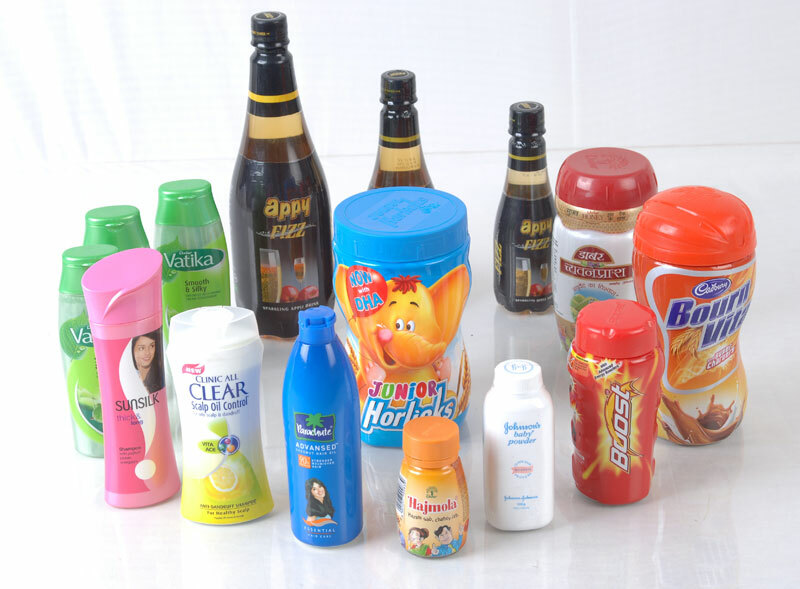 For wraparound, pressure-sensitive, and roll-on shrink-on labels.